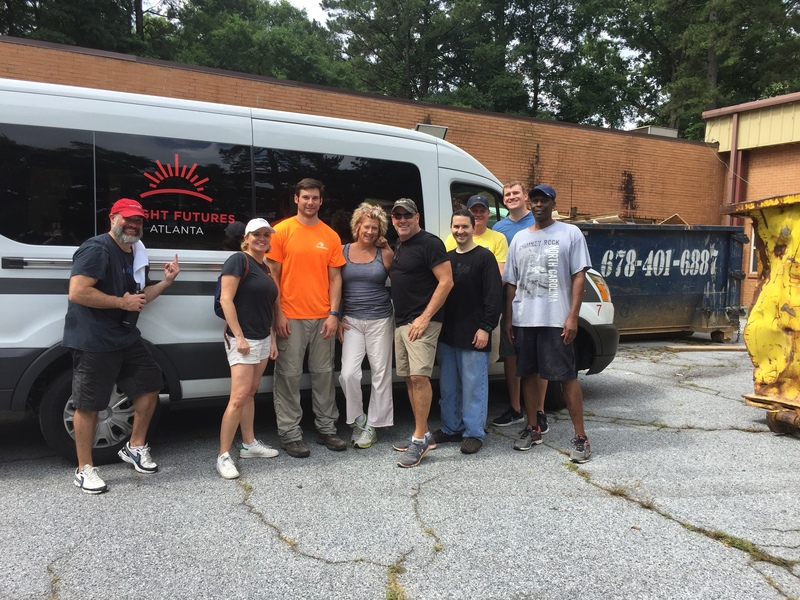 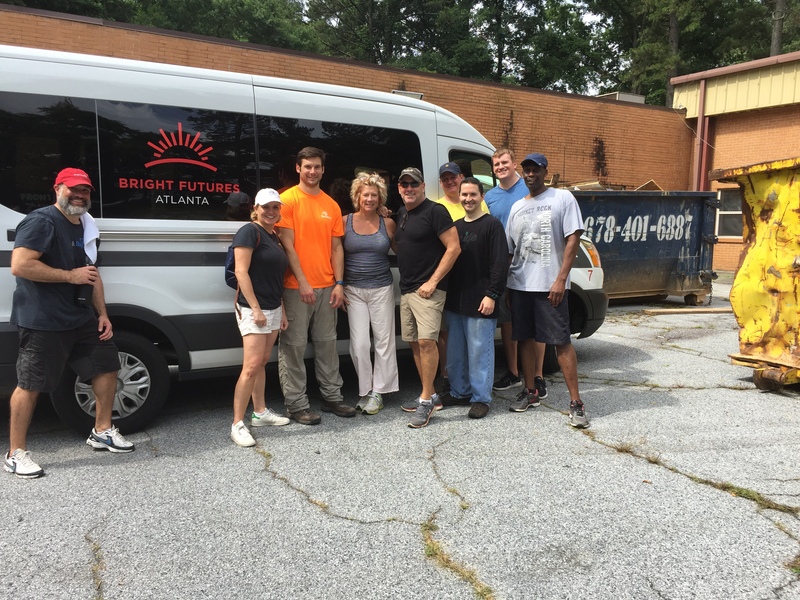 GSA Board Members spent Saturday helping at the new Bright Futures Atlanta Community Campus. 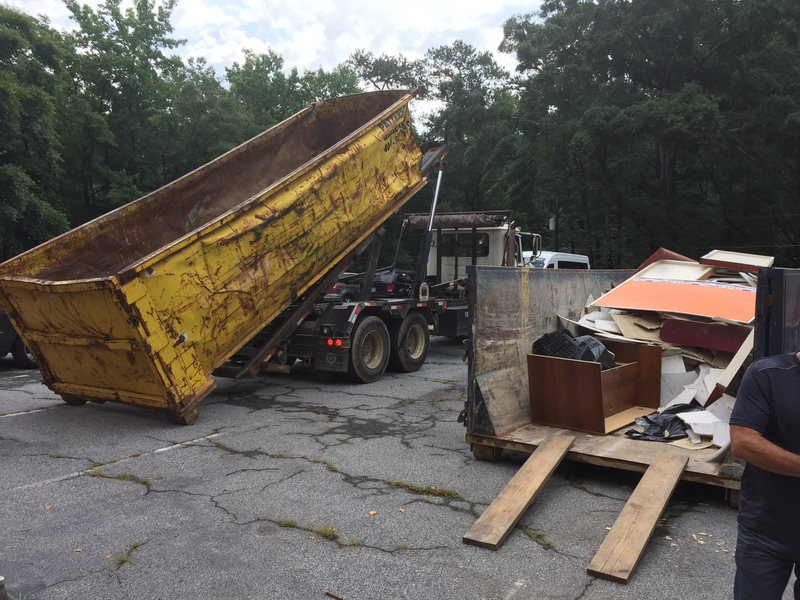 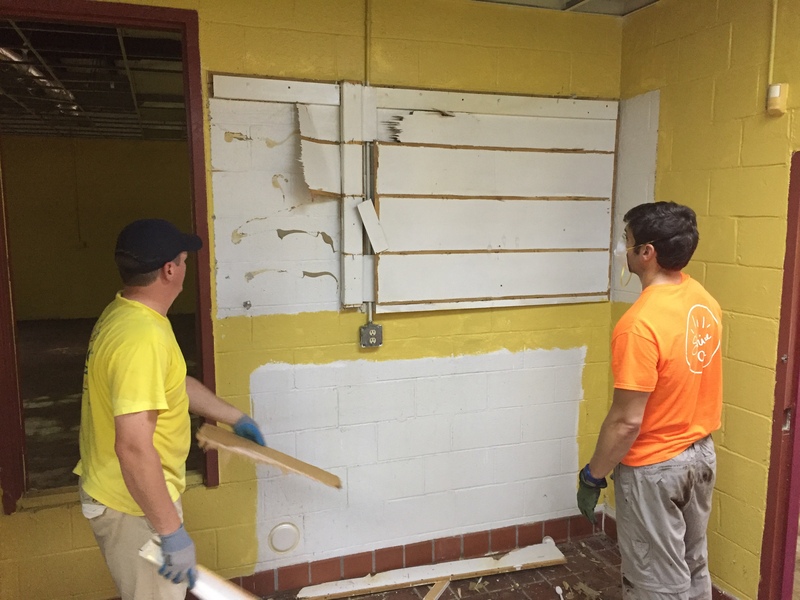 This building will be used for after school programs and summer camp activities, but there is a lot of work that needs to be done to get it ready for the children. 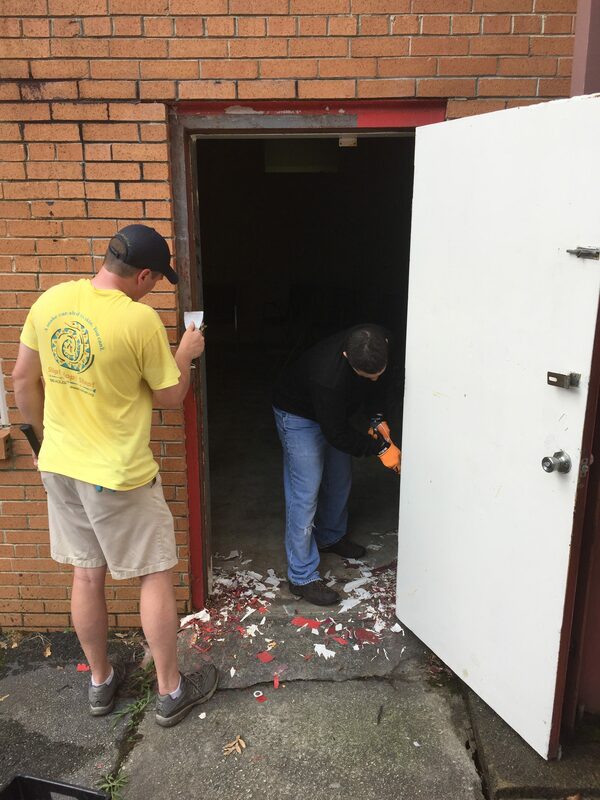 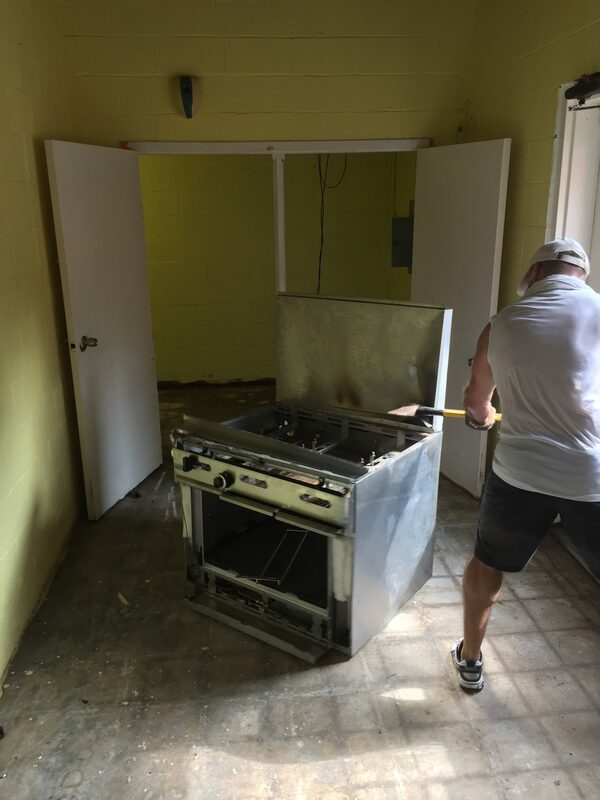 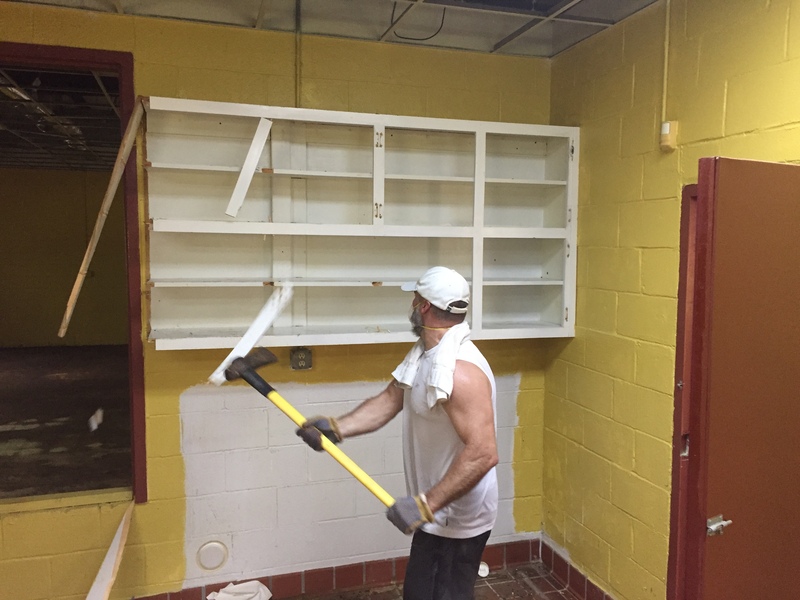 The Board was able to help demo the kitchen, remove debris and scrape door frames.